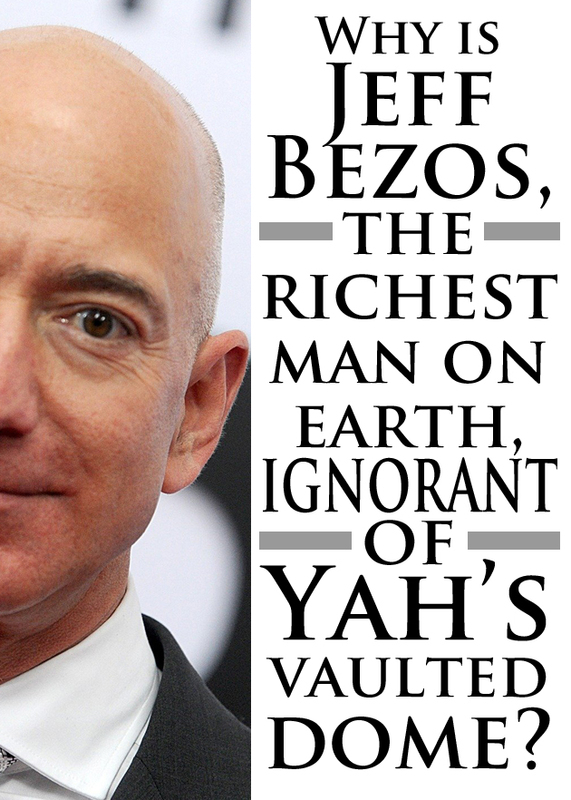 World’s Last Chance has just released a new video, entitled "Why is Jeff Bezos, the richest man on earth, ignorant of Yah’s vaulted dome?" earth, ignorant of Yah’s vaulted dome? Jeff Bezos, the flat earth, and the coming “invasion”!